“A UN expert has called on Cameroon to restore net access to English-speaking parts of the country. Net services in the south-west and north-west regions of the nation were cut on 17 January. Cutting net services was an “appalling violation” of the right to freedom of expression, said UN special rapporteur David Kaye. “The Cameroon government has not explained why the two regions have been cut off. However, many believe officials took the step to tackle anti-government sentiment there. Protests have been staged by people living in the English-speaking regions who claim they are being marginalised by recent government policies. Cameroon has two official languages – French and English – but most government and court proceedings are conducted in French. The shutdown has also hit Cameroon’s digital industries, many of which are based around “silicon mountain” near Buea – the south-west’s regional capital. 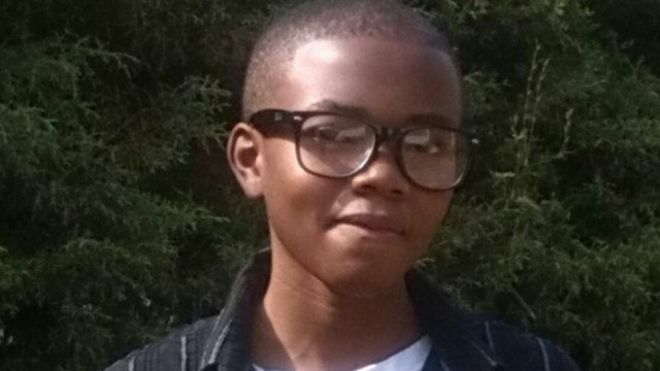 And it has forced 17 year-old coding champion Nji Collins Gbah to move to the capital Yaounde from his home in the north-west town of Bamenda. Net access in Yaounde has not been cut off.